Have you ever googled images for "Successful black men"? While they have built a collection of images that are nothing less than awe inspiring, make no mistake, they are far more than just a group of handsome, bearded faces. 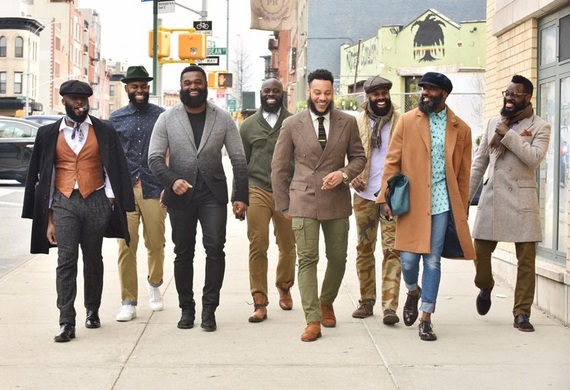 In addition to changing the narrative and the visual of urban black men, these brothers are also impacting change in their communities by not only mentoring young black men but also grooming them from the inside out. BDG has launched their initiative, "A Brother's Duty." What is a brother's duty? "A brother's duty is to lift one up when he falls down, catch him when he stumbles, and give advice when needed." 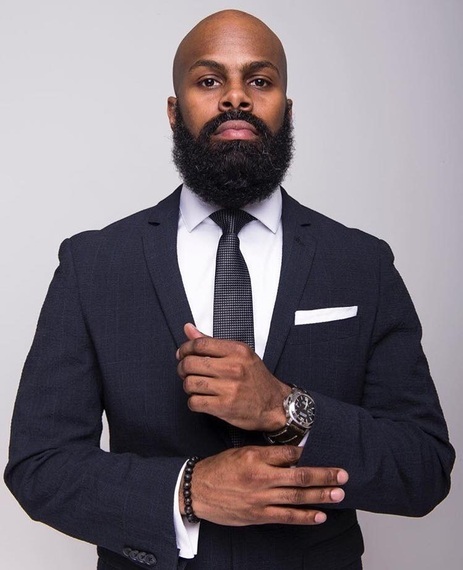 In collaboration with "Pens of Power", "Foster Care Unplugged", and "100 suits for 100" men, BDG plans to change the lives of our youth one suit at a time. 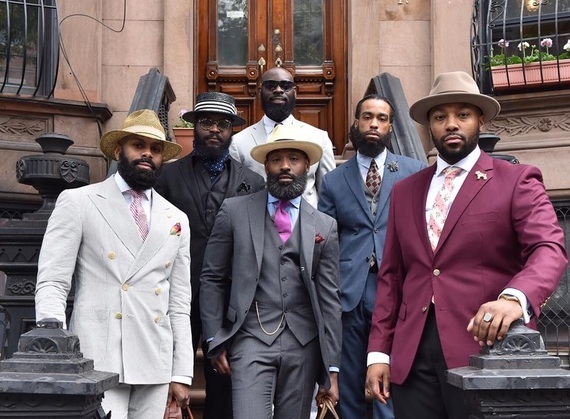 Myrie explains, "We want to outfit young men with tailored suits because many have never experienced how it feels to wear one. A man's outward appearance can change his whole perception and views on life and give him the confidence he needs to succeed." Charity events, mentoring, and appearances are just the beginning. Stay tuned for all that these Bearded Dapper Gents have in store and donate to the cause HERE .